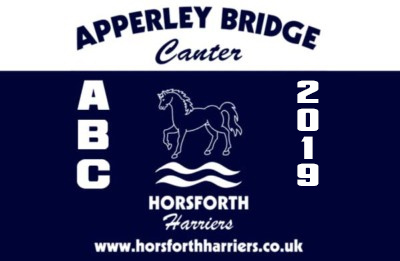 The Apperley Bridge Canter (more colloquially known as the ‘ABC’) is a challenging race of approximately 10km, largely off-road along woodland tracks in a rural part of the Aire Valley. 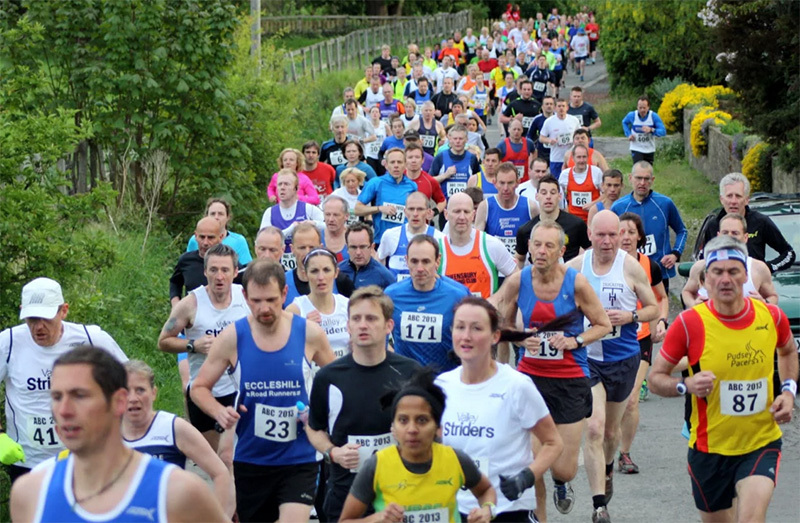 It attracts runners from clubs across Yorkshire, as well as increasing numbers of unattached runners. The race is organised annually by Horsforth Harriers from its established base at Woodhouse Grove School, Apperley Bridge. From Woodhouse Grove School, Apperley Bridge, Bradford BD10 0NR. Approximately 10K, challenging multi-terrain race on tracks, paths and road. *Top 3 in both ‘Open’ categories, one in each Vet age category, male and female. COLLECT NUMBER FROM RACE HQ ON NIGHT. Limited parking is available on site. Please ensure that you arrive in good time and consider car sharing. Numbers should be collected on the evening from the Race HQ. THE WEARING OF HEADPHONES IN THE RACE IS NOT PERMITTED. Woodhouse Grove School. BD10 0NR for your Sat Nav.